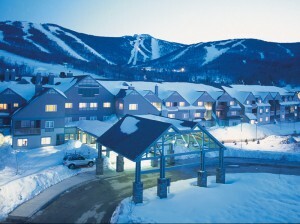 Killington Resort is a four season destination that sits on 3,000 acres in the heart of the Green Mountains in central Vermont. 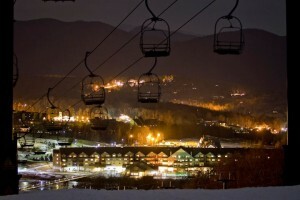 The Resort boasts more than 70 miles of diverse snowsports terrain spread out over six peaks and offers the most expansive lift network and snowmaking system in the East. 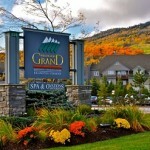 After the snow melts, Killington features an 18-hole championship golf course, 35 miles of hiking and mountain biking trails and a host of outdoor events and attractions. NEW! Summer Adventure Center. 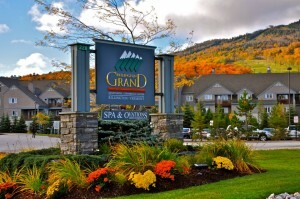 Killington Grand Hotel is the only full-service mountainside hotel. 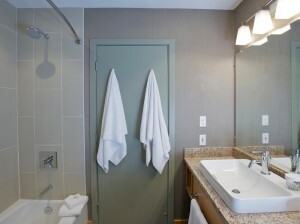 Offering a wide range of amenities for all hotel guests; on-site restaurant, gift shop, game room, health club, complimentary Wi-Fi, easy outdoor access to the slopes and Tubing Park. Features a convenient ski-bridge access to the slopes from December-March and in the summer, the first tee of the Killington Golf Course is only 200 yards from the front door. Enjoy our heated outdoor pool open year-round, lounge by the firepit and take in the natural beauty of the Green Mountains. Recognized by Trip Advisor for the second consecutive year with a Certificate of Excellence for achieving outstanding reviews by travelers on TripAdvisor. 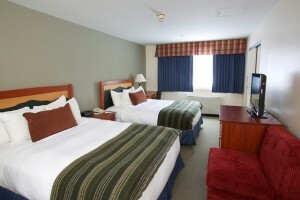 Killington Resort is conveniently located in central Vermont.